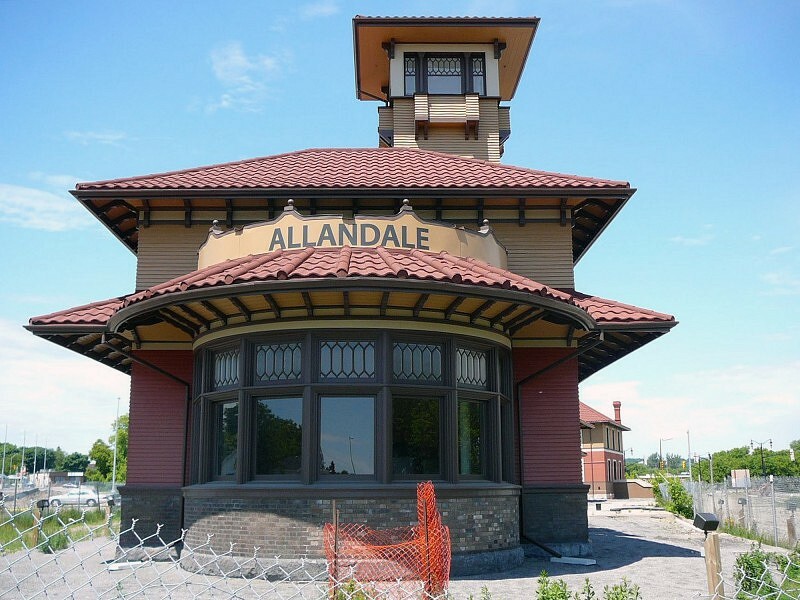 Allandale Station is located along the southeastern edge of the city of Barrie, Ontario. 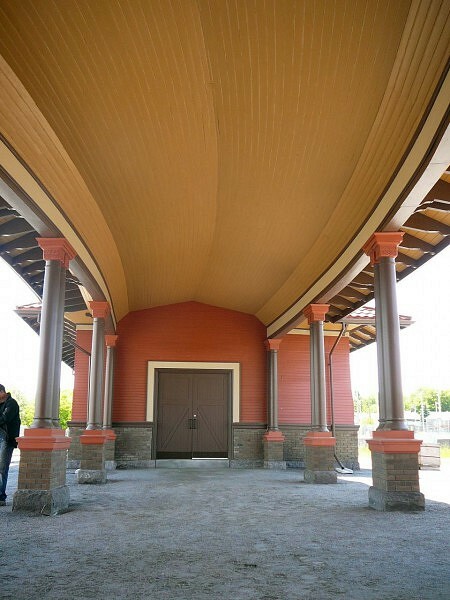 Designed by the Detroit architectural firm of Spier and Rohns for the Grand Trunk Railway, the complex consists of three discreet but connected turn-of-the-19th-century buildings. 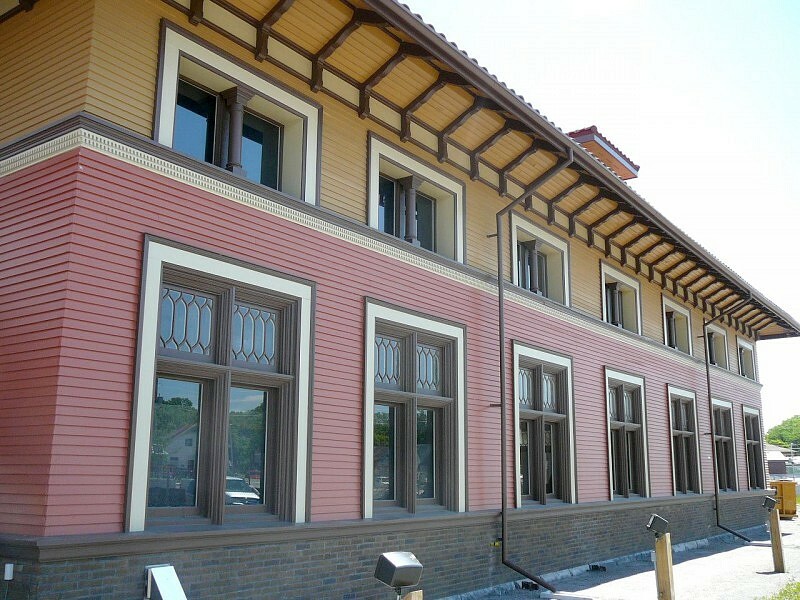 Completed in 1905, the architects combined the dominant characteristics of modern railway architecture with Italianate style elements, creating an integrated and formally cohesive complex. 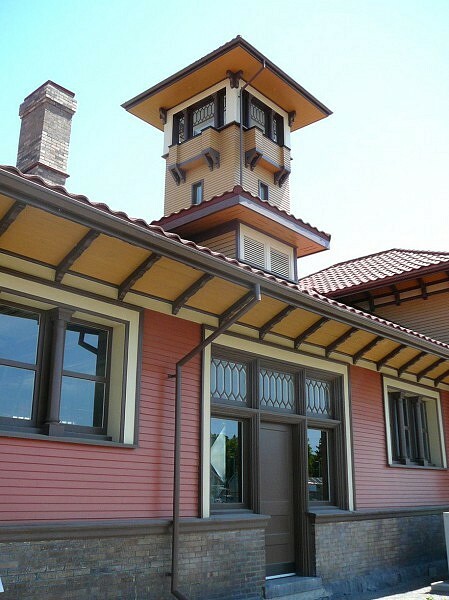 The former train station represents the most prosperous period of railway activity in the Barrie area since rail connection was established in 1853. 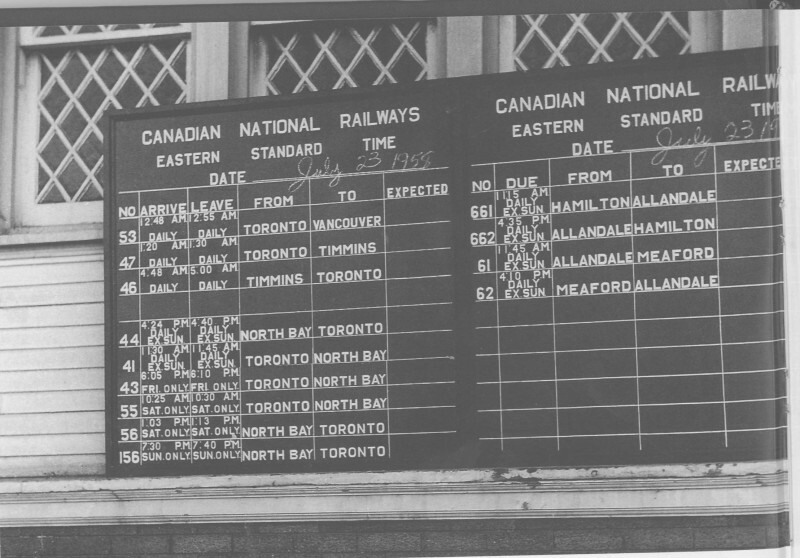 The complex was acknowledged as the flagship of the Grand Trunk line and a vital transportation link in the north-south corridor of south central Ontario. 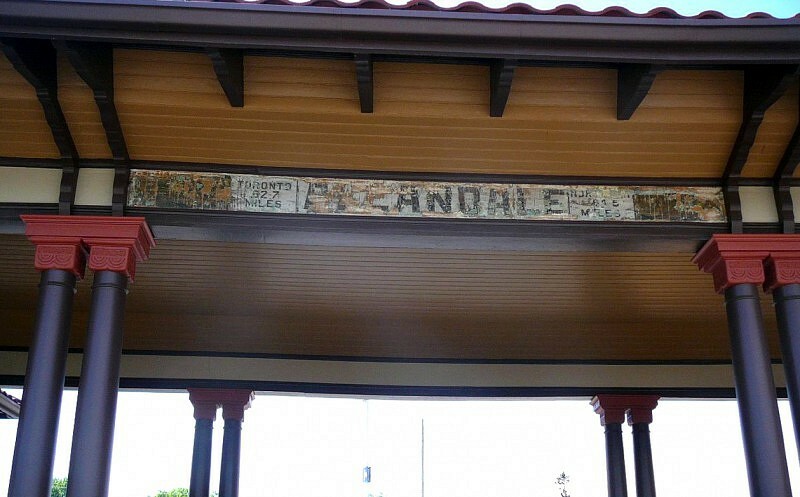 Allandale station was fashioned to offer patrons modern day comforts in tastefully designed buildings, which was inspired by Italianate residential scale architecture. 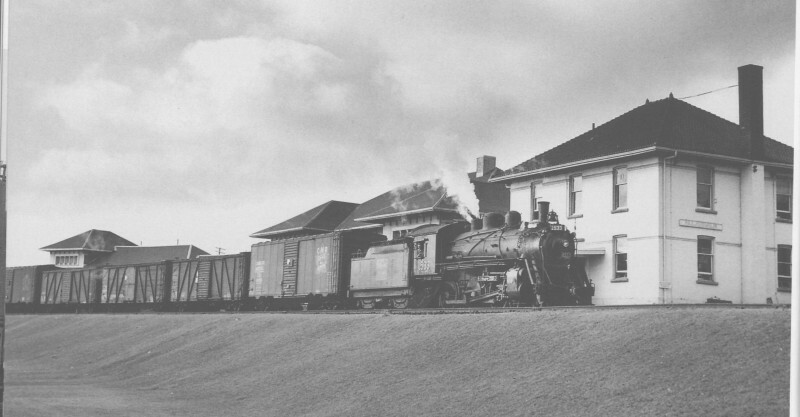 Originally, the passenger railway passed in front of the Station, following the curve of Kempenfelt Bay on Lake Simcoe. 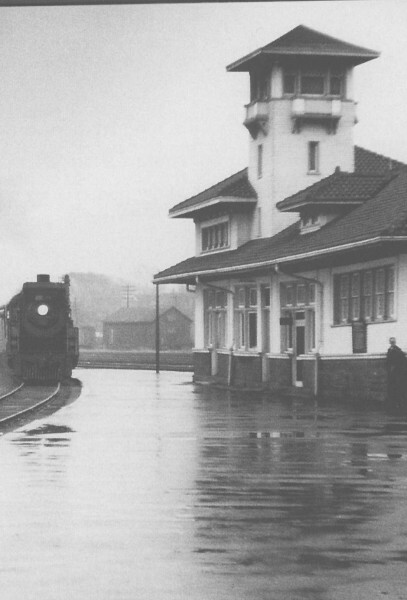 The station buildings, following the same curve, provided a picturesque aspect for those arriving and departing, as well as a sumptuous restaurant to dine in before continuing on their journeys. 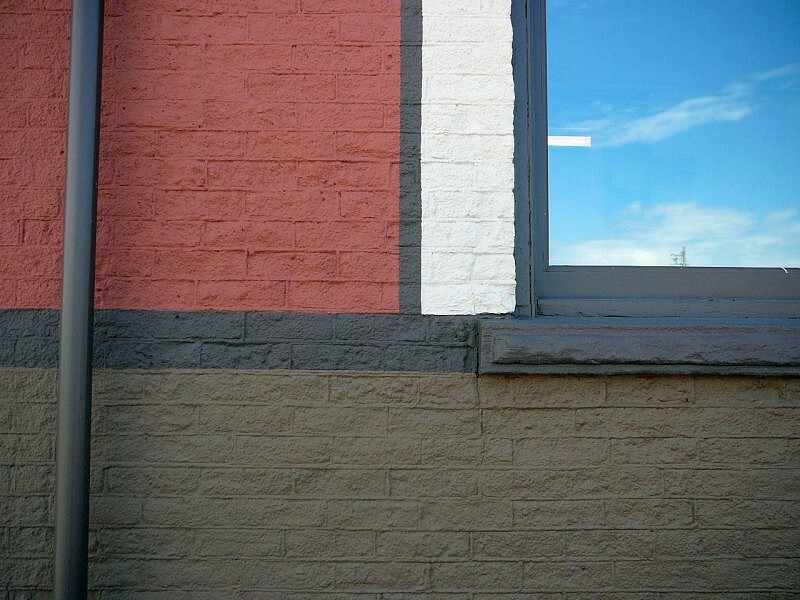 Designated in 2009, the buildings are a Barrie landmark and have been unused since the 1980s. 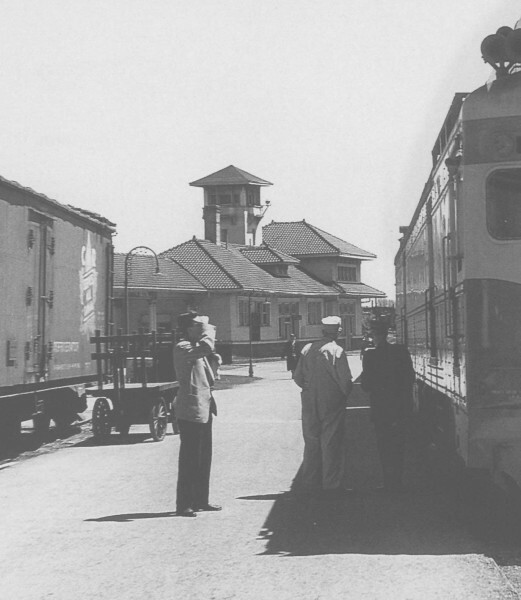 The interiors have been greatly altered, even ravaged, over the course of their existence. 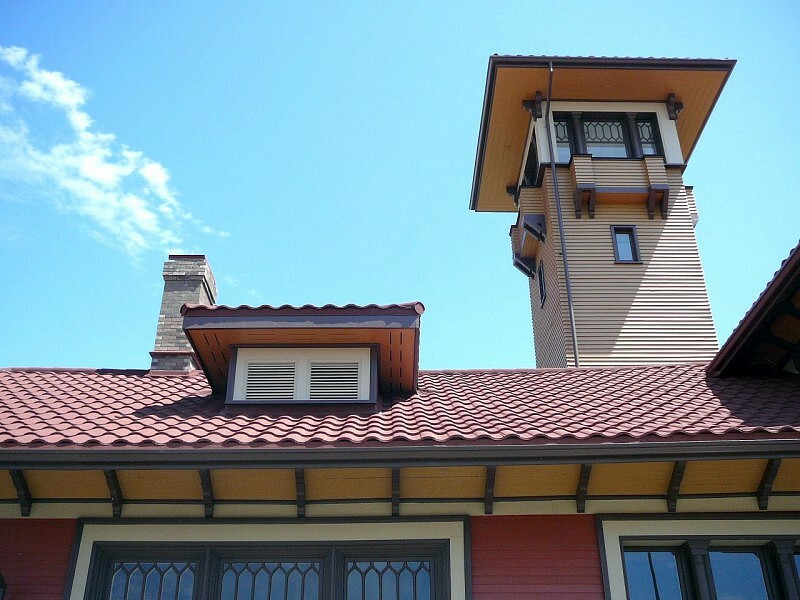 ERA was engaged to consult on the adaptive reuse of the buildings with original elements restored to their original built condition.